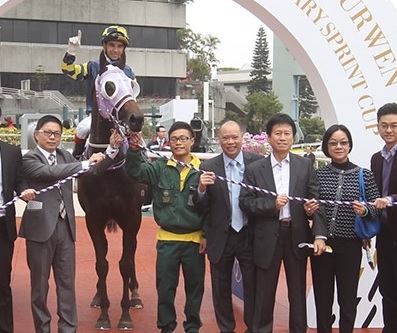 The Brazilian Magic Man might have equalled the record of riding six winners at one race meeting. 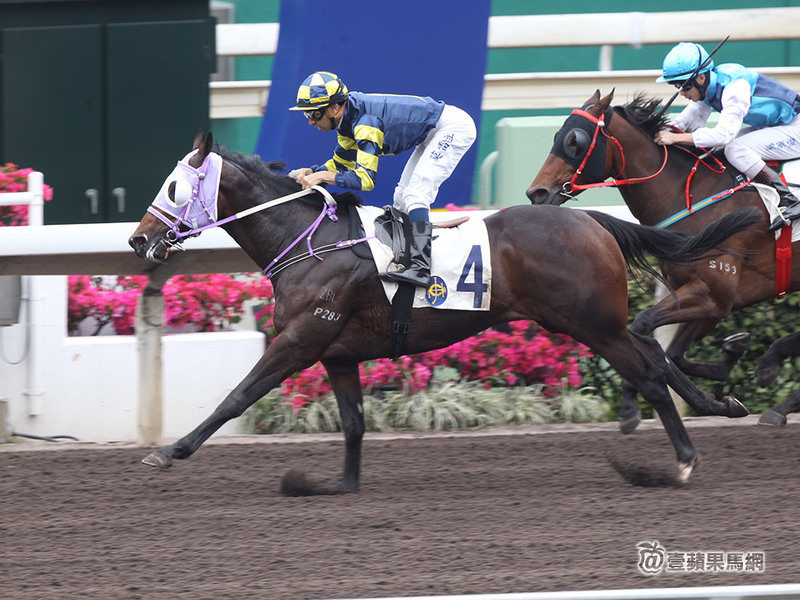 But his sextet at Shatin on Sunday further underlined the fact that this brilliant Brazilian jockey is in a league of his own. There’s Them, and then there’s Him. 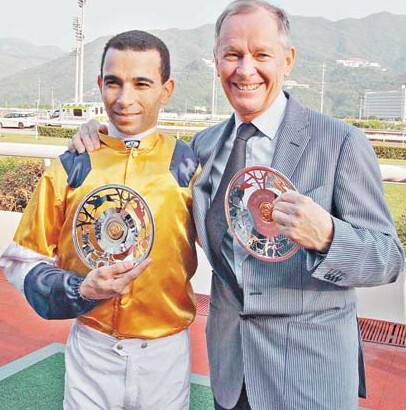 And when Them includes such outstanding and successful champion jockeys as Douglas Whyte and Zac Purton, it makes Joao Moreira’s accomplishments far more significant. This is no longer Singapore’s “Magic Man” of racing who, when in the Lion City, was running rings around, well, mostly, second and third rate riding talent, and where, like Moses parting the Red Seas, the jockey would almost always find Open Sesame-like passages to victory. 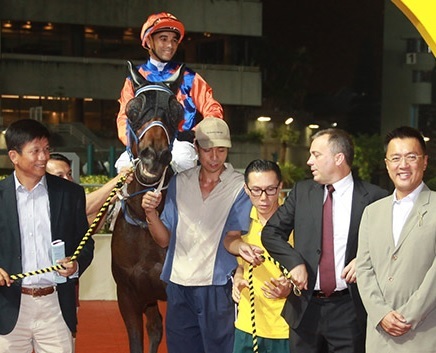 He was a god-like figure in Singapore, this jockey known as “Ghost” when riding in Brazil for popping up, seemingly out of nowhere, and winning races. 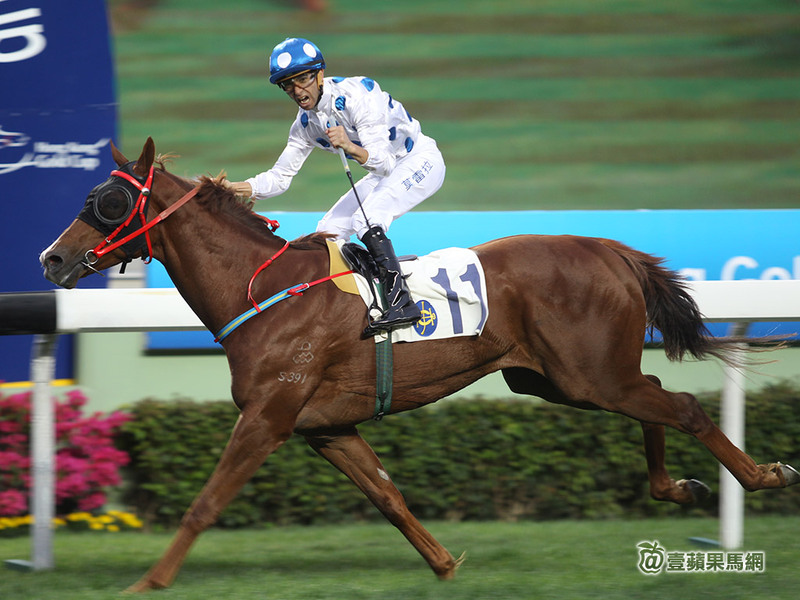 Winning is what Joao Moreira is all about. In a highly competitive and far more “face-conscious”, aspirational and Ferrari, Mercedes-Benz, BMW and Lanborghini-driven racing environment like Hong Kong with its Longines International Week, venues like Hay Market and cash-rich owners and members, one needs to be exceptional- on and off the course- to achieve what Moreira has already achieved- and will continue to achieve. 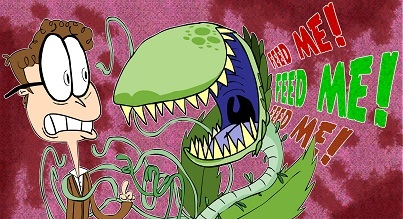 He’s a bit like that man-eating plant in “The Little Shop Of Horrors” screaming, “Feeeeed meeee!” He has a voracious appetite to succeed and be the best of the best in his chosen profession. 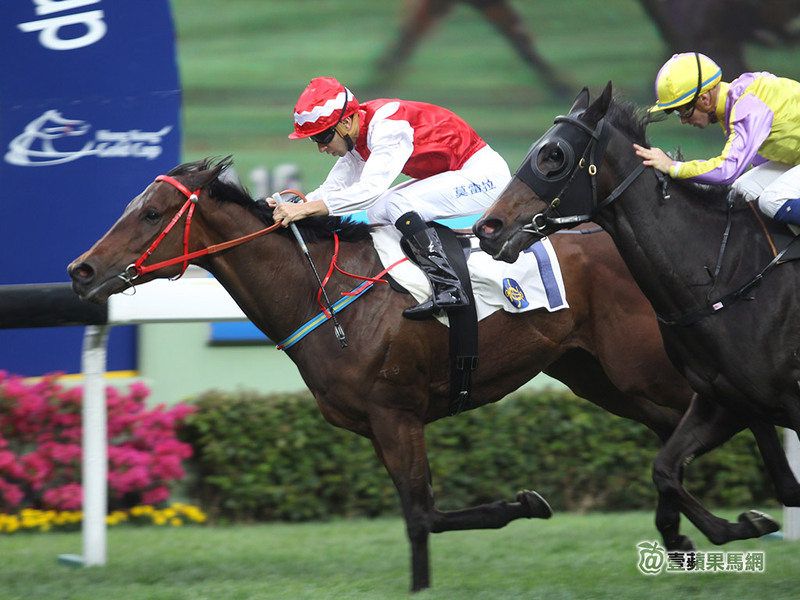 Without regurgitating his meteoric rise up Hong Kong racing’s Top Forty ladder to success, Joao Moreira is well on his way to winning his first Hong Kong Jockey Premiership. Only a rash of suspensions stopped him winning this title last season despite his late arrival to take on the best Hong Kong had. Still, he was voted Most Popular Jockey by local racing fans. 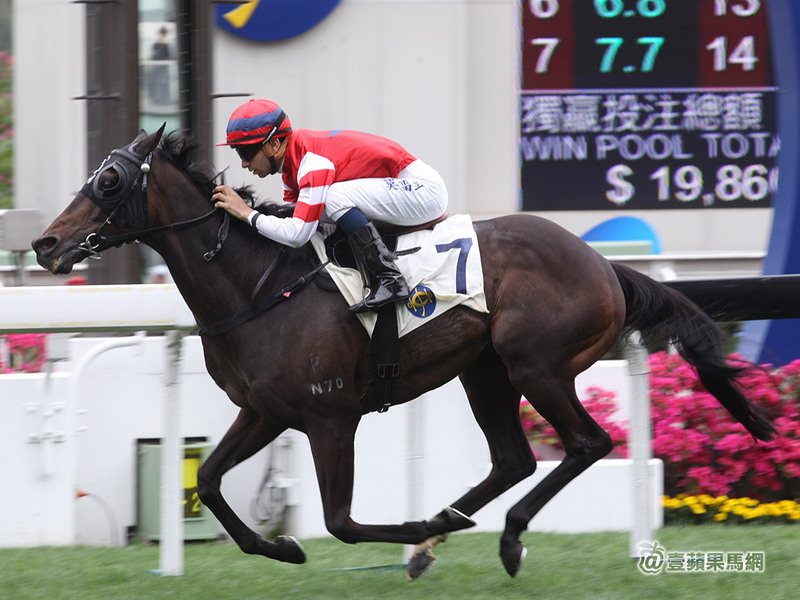 Moreira is well on his way to break Douglas Whyte’s long-standing record of riding the most number of winners in a season, and looks certain to add a new string to his bow by riding a winner for every trainer in Hong Kong. 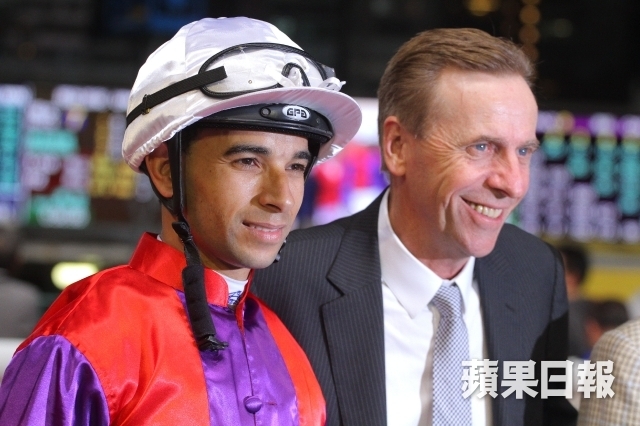 It’s obvious that Joao Moreira is on a mission. He has a plan to quickly rewrite horse racing’s history books, and is a driven, ambitious and hugely talented athlete- a young jockey who is yet to peak. 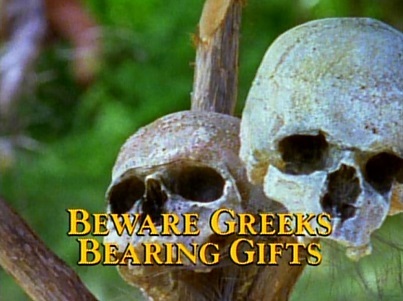 He’s also smart beyond his years, and despite the Mr Nice Guy exterior, one very much doubts he cannot see through the Shylocks, hangers-on and enablers suddenly baying outside his door bearing gifts. 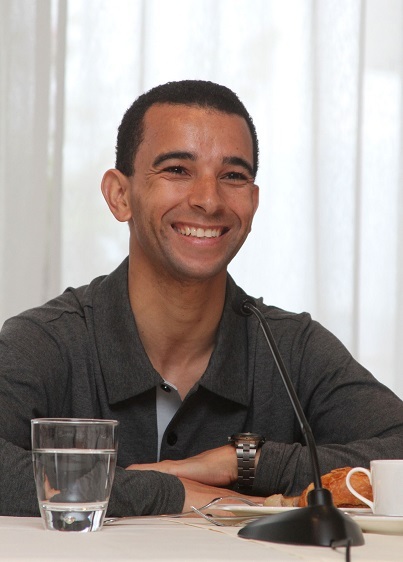 Joao Moreira knows what he wants and is a clever negotiator, deft communicator when dealing with the media, and shrewd businessman. There’s always a time and place to be a wolf in sheep’s clothing. 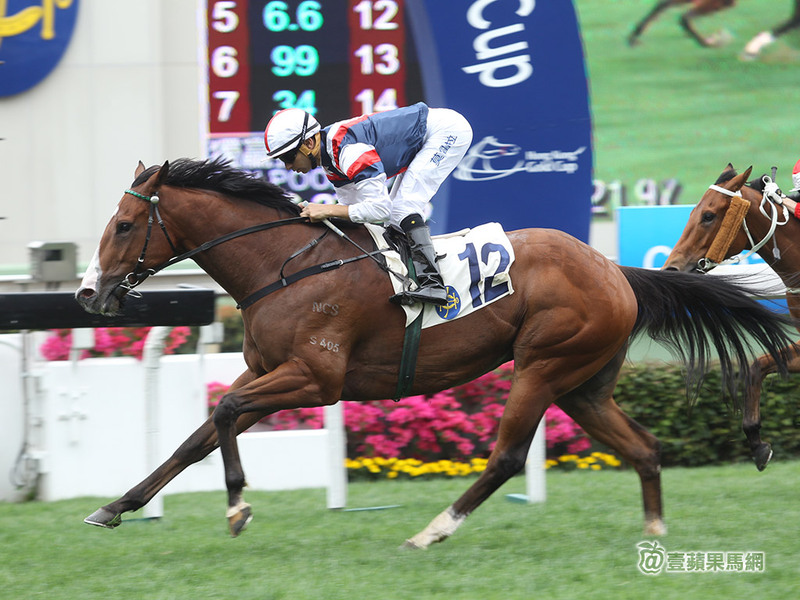 Through his partnership with Hong Kong’s two best gallopers in the John Moore-trained Able Friend and Designs On Rome- he won Sunday’s Group 1 Hong Kong Gold Cup on the latter- Joao Moreira is building and capitalising on his “own” stable of stars- equine stars that will boldly take him and Hong Kong racing to where they’ve never gone before. This incredible adventure that’s begun between jockey and the Hong Kong Jockey Club, an organisation that’s a racing club, but is much more than a racing club, is finally able to showcase horse racing on a global scale as exciting, yes, but also ridding itself of the perception held by some that this is the “pokies” of sports entertainment- a blinkered mug’s game. 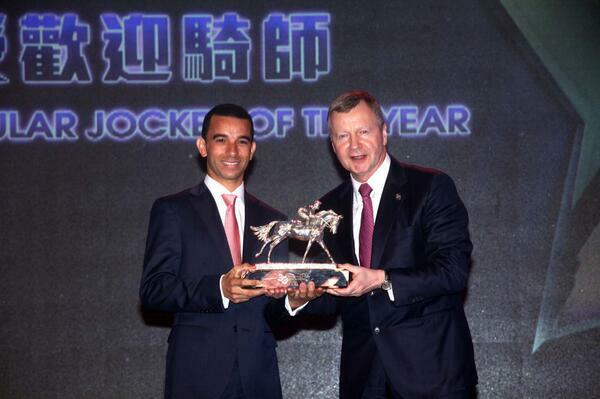 Without him realising it, through his association with racing in Hong Kong- and let’s never lose sight of the opportunities the HKJC has afforded him- Joao Moreira has given the sport a marquee-value name that stands for style, class and charisma. 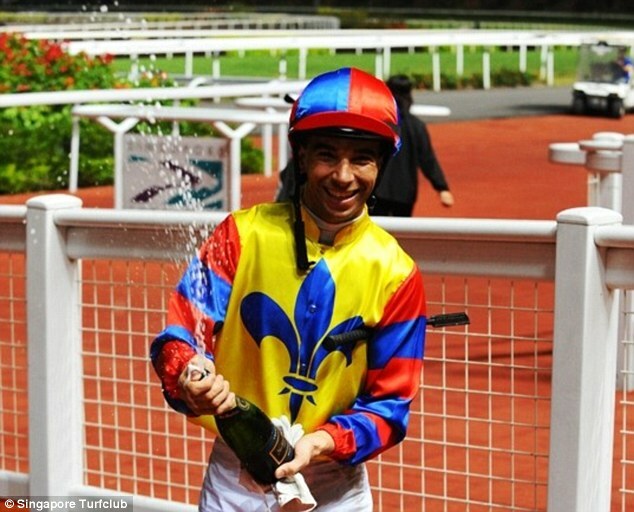 Through his exploits on the racecourses in Shatin and Happy Valley- and through all the new technology available, where action speaks louder than words, and seeing is believing- the buzz surrounding the magic of Joao Moreira has brought the sport into a much bigger consumer and sponsorship world that, for too long, has dismissed horse racing as a small-time sport for small-time people unable to think big and see the bigger picture. 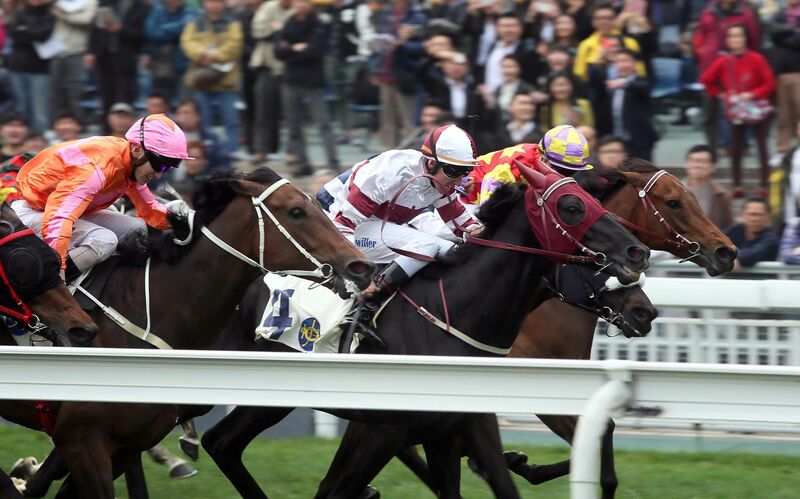 In many ways, they are correct as horse racing has seldom attracted the greatest thinkers and innovators of our time, which is why, apart from Hong Kong and Japan, most other racing jurisdictions are in worse dire straits than the Titanic. 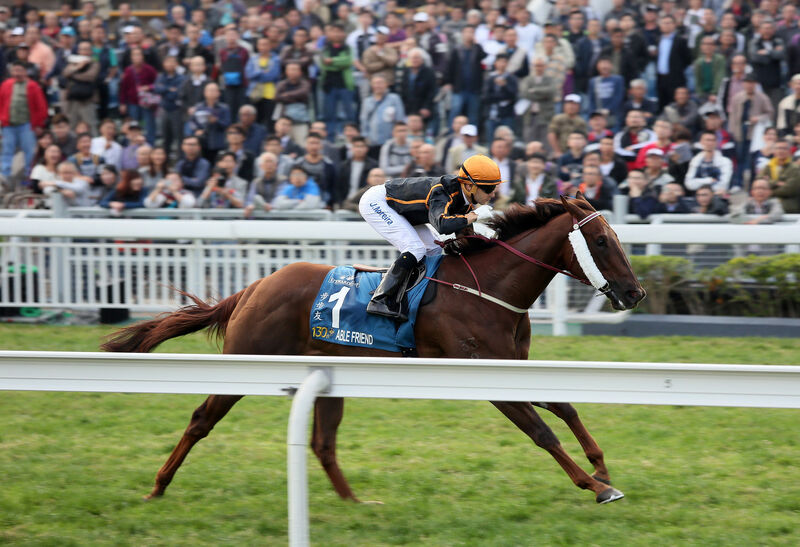 With its venues, its two unique racecourses and billion dollar business model, the Hong Kong Jockey Club now has additional weaponry in its marketing arsenal. 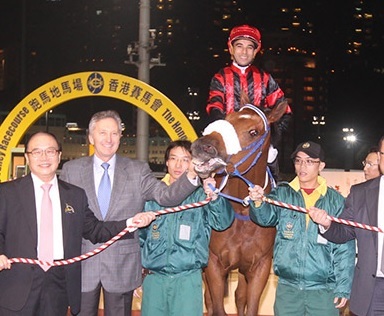 Like Joao Moreira, the Club is in a league of ITS own- a global brand that, to use an often-used, but seldom practiced expression, must Think Local and Act Global. 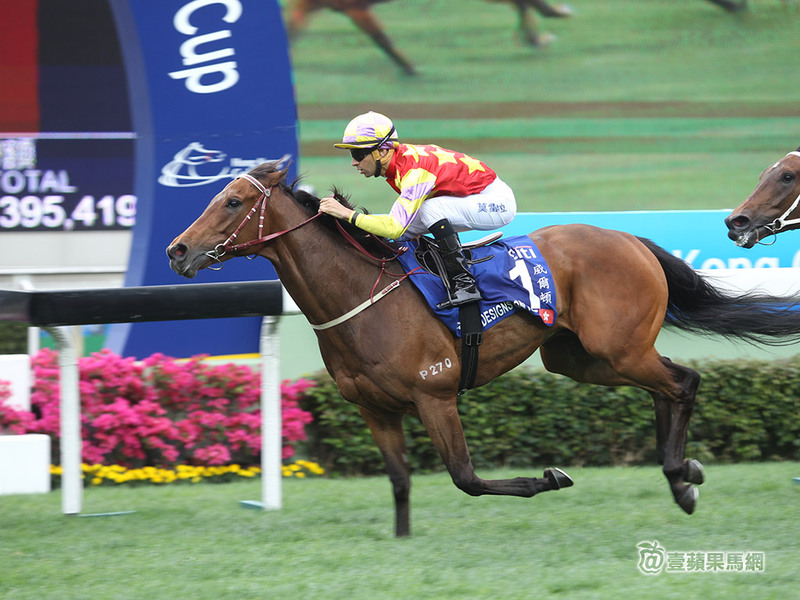 Joao Moreira, jockey extraordinaire and brand ambassador, and the Hong Kong Jockey Club is a formidable team, one that can only become stronger and continue to be the game changers they already are. Both parties have, together, already come a long way- and very quickly. 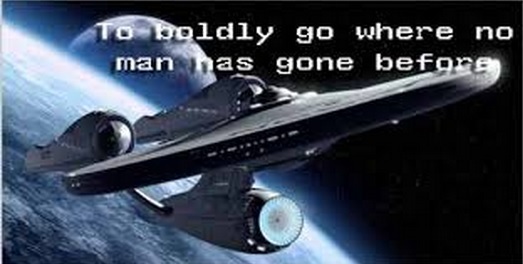 And all this is only the start of a far greater journey that could not have happened if the jockey were in Australia, the UK or Europe. No, what has happened in Hong Kong needs to stay in Hong Kong- the home base from where this Group 1 team can take the ball, run with it, and reach goals not even considered two short years ago. It’s like working with an empty canvas where everything is possible, and, like one’s imagination, there are no boundaries. It’s what the once “Sport Of Kings” has been waiting for and needs: Change and something or someone unique coming along that forces it to reinvent itself and, finally, get rid of the also-rans. 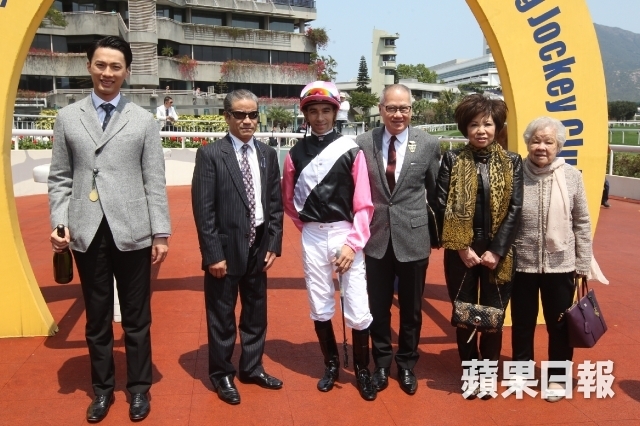 This entry was posted in DOUGLAS WHYTE, Hong Kong Jockey Club, Hong Kong Racing, Horse Racing, JOAO MOREIRA and tagged casper fownes, David Ferraris, Douglas Whyte, HAPPY VALLEY RACECOURSE, happy wednesday, Hong Kong Jockey Club, Hong Kong Jockey Premiership, Hong Kong Racing, Horse racing, Joao Moreira, John Moore, Longines International Week, Shatin racecourse, the horse racing industry, Tony Cruz and tagged Douglas Whyte, Zac Purton. Bookmark the permalink.